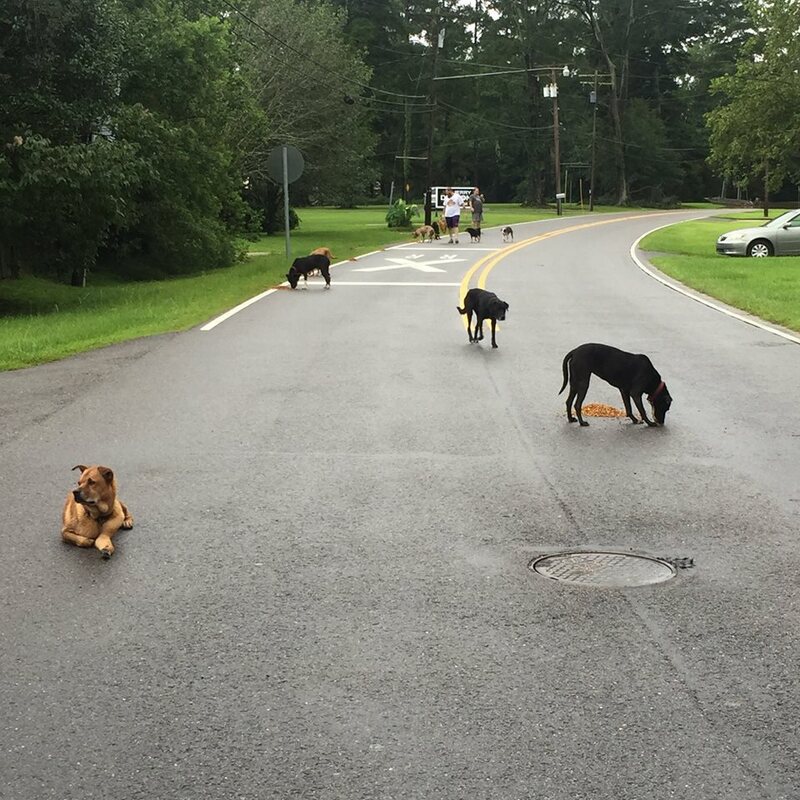 Hundreds of pets have been rescued from homes in southern Louisiana following the devastating flooding that wrought havoc and claimed the lives of six people. 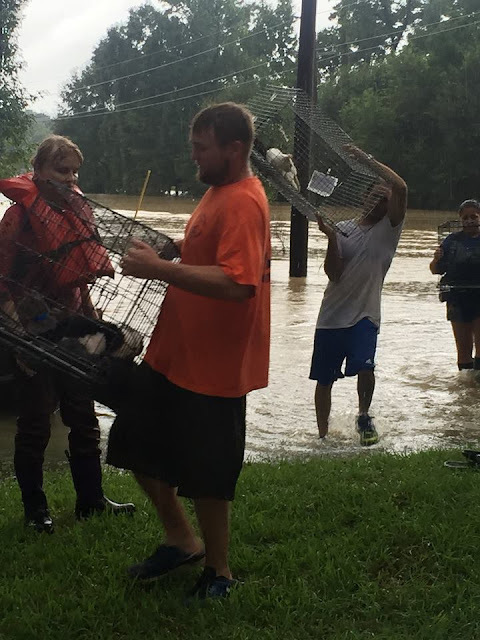 The Louisiana Department of Wildlife and Fisheries had rescued 566 animals by early Monday, according to spokesman Adam Einck. Einck told FoxNews.com that a lot of lessons were learnt after Hurricane Katrina in 2005. 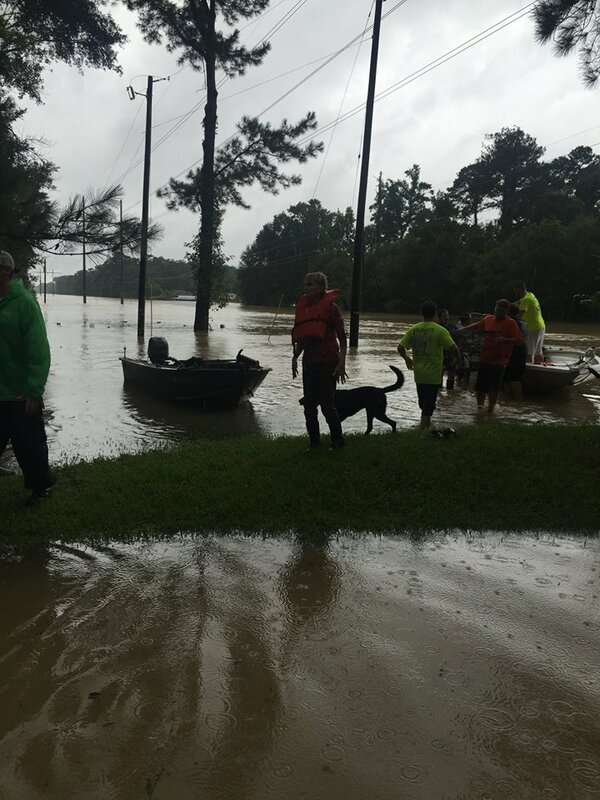 “One of the biggest hangups in getting people to evacuate their homes was that they didn’t want to leave their pets,” he said, noting that many owners now ensure that their animals can be easily transported in the likes of pet carriers. 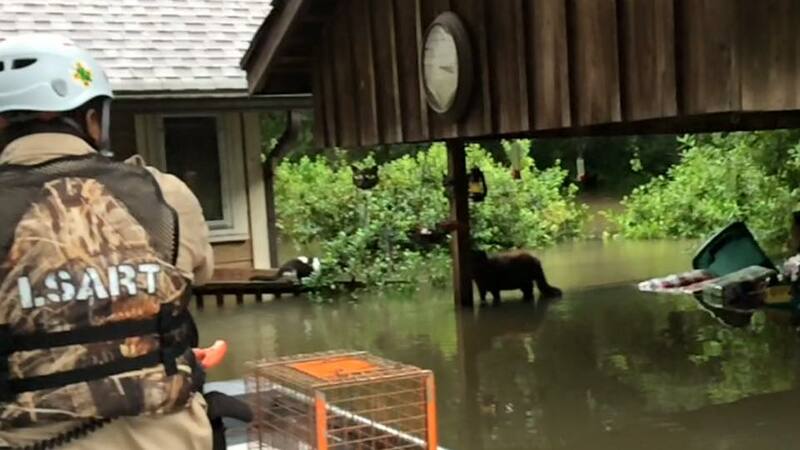 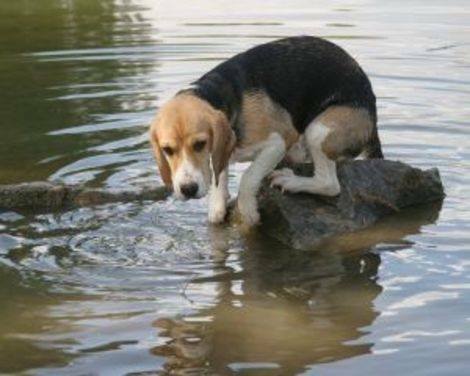 The state’s Department of Wildlife and Fisheries is working closely with animal shelters and the humane society to ensure that pets are taken care of when rescuers get them to high ground, Einck added. 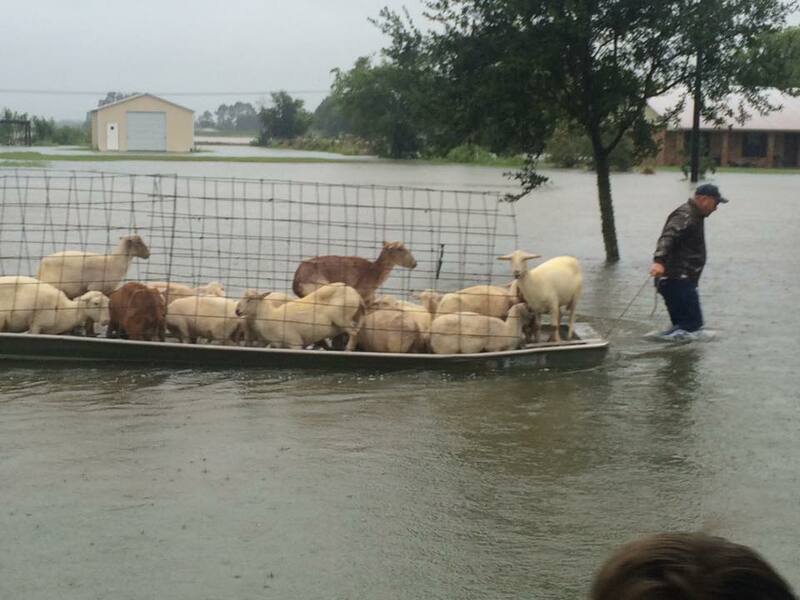 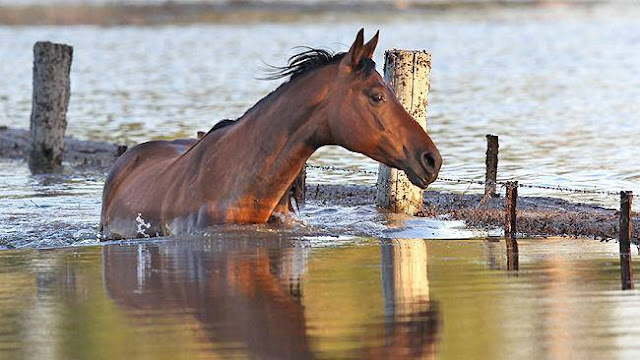 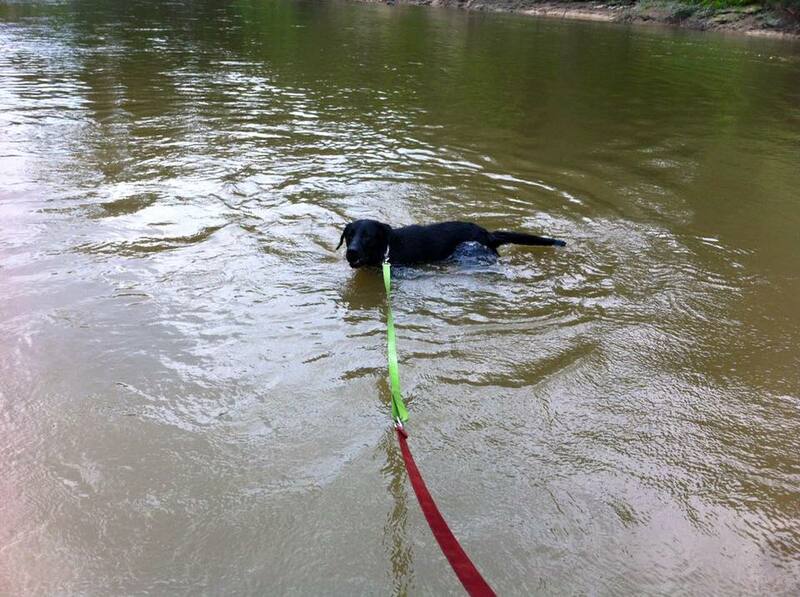 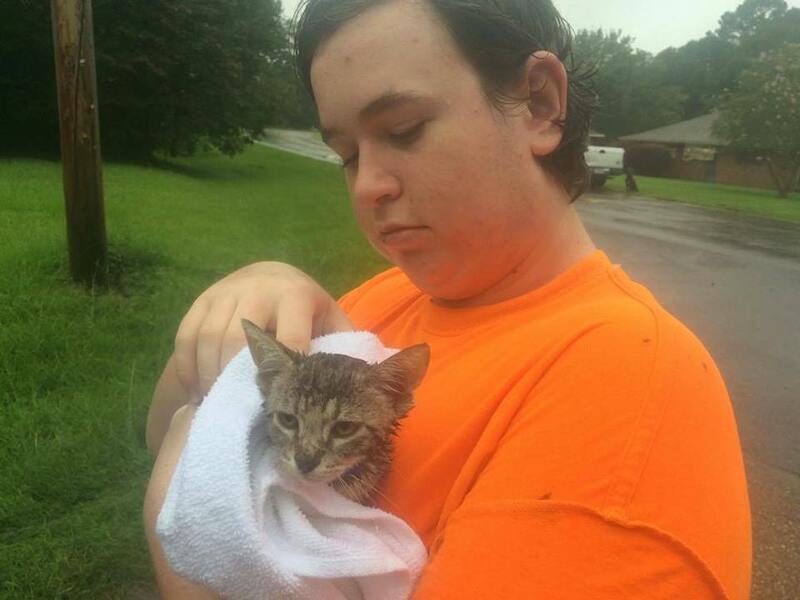 Responses to "Hundreds of Animals Rescued From Deadly Louisiana Flooding"